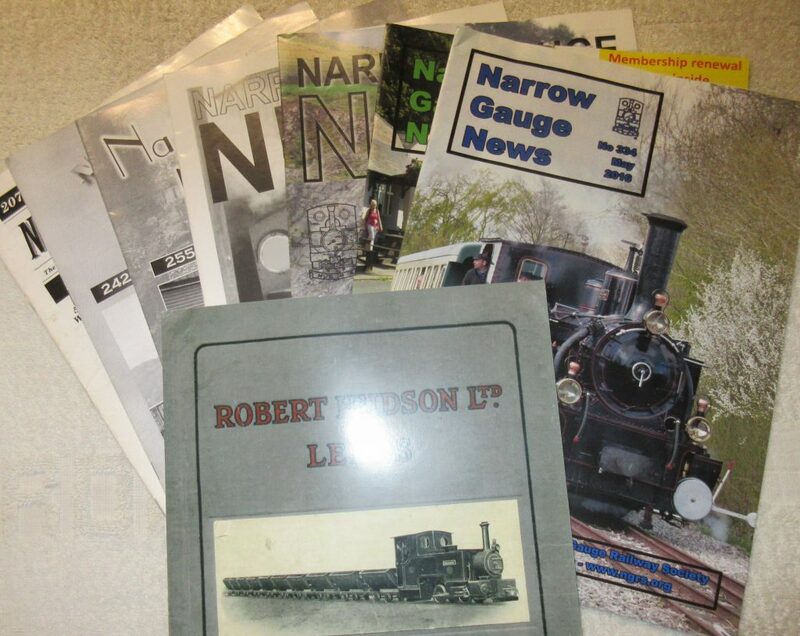 Long run of Narrow Gauge News from No 207 March 1995 to No 334 ay 2016; 127 issues all in very good condition (as can be seen from the photo of a few copies). It includes some of the special issues. Total cost £65. These can be collected from either Windsor or Southampton. We are prepared to package and post at extra cost. Please ring Peter on 02380456246 or 07799294196.